Since its inception in 1995, the mission of Advocate Health Care "to serve the health needs of individuals, families, and communities through a wholistic philosophy rooted in our fundamental understanding of human beings as created in the image of God,” has remained unchanged. To guide its actions, Advocate is guided by the values of compassion, equality, excellence, partnership, and stewardship. 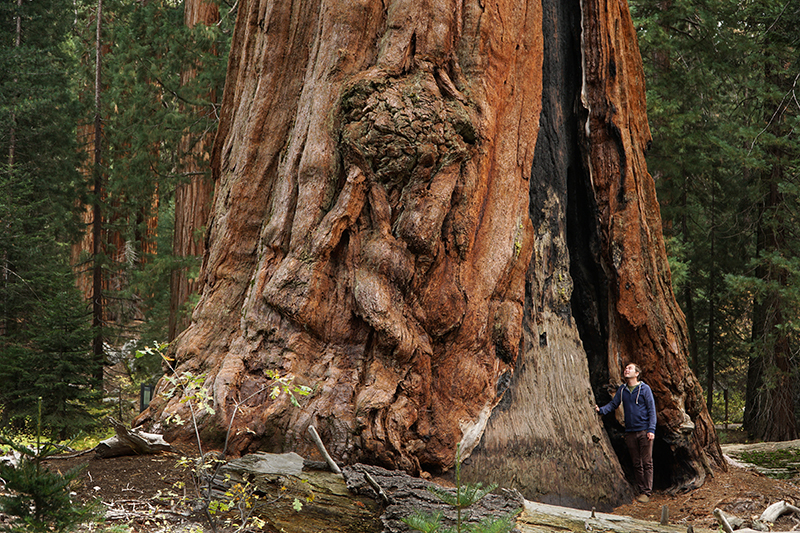 The sequoia tree is one of the largest trees in the world. Planted as a small seed, this massive tree can grow up to 300 feet in height, weigh over three million pounds, and live for 3,500 years. But the sequoia tree owes much of its size and longevity to what lies below the surface. Stretching 12 to 15 feet deep under the surface and spreading over an acre of earth, the roots firmly ground its towering height and astonishing weight. 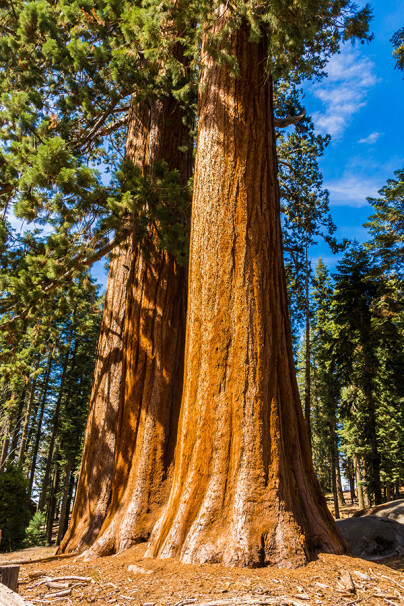 Deeply rooted, the sequoia tree withstands fire, wind, and rain and survives a long time. The expansive root system of the sequoia, however, is small compared to the work and service of faith communities through the centuries. In the Chicagoland area, over a 100 years ago a small seed was planted by two Christian churches as they started serving their respective faith communities. Today it has grown to become Advocate Health Care, the largest health care provider in the State of Illinois. It did not happen overnight. A health ministry founded in 1897 by Norwegian Lutherans who settled on the Northwest side of Chicago later grew to become Lutheran General Health System of the Evangelical Lutheran Church in America (ELCA). A few years later, in 1906, a health care ministry founded by the German Congregationalists who settled on the southside of Chicago grew to become the Evangelical Health Systems Corporation of the United Church of Christ (UCC). Built on the faith based and values driven histories of two of the finest health care ministries in Chicagoland, Evangelical Health Systems Corporation and Lutheran General Health System in 1995 merged to form Advocate Health Care, a health care ministry of the ELCA and UCC. Since its inception in 1995, the mission of Advocate Health Care "to serve the health needs of individuals, families, and communities through a wholistic philosophy rooted in our fundamental understanding of human beings as created in the image of God,” has remained unchanged. To guide its actions, Advocate is guided by the values of compassion, equality, excellence, partnership, and stewardship. True to our mission, our intent is to serve the health needs of not only individuals, but also communities. Our Congregational Outreach Ministry is focused on (1) effective communication (2) health education (3) health and wellness leadership development, and (4) building wellness centered faith communities. Under the leadership of Chaplain Suzanne Martinez we have developed a robust congregation-centric ministry. This ministry covers a wide span of activities including congregationally based health screenings, health and wellness education programs, health ministry leadership development, communication, and networking. Currently our focused areas of attention are: obesity, diabetes, mental health, addiction, and ministry with veterans. Additionally, congregations and faith based institutions partner with us in offering weekly Worship Services, Ministers of Care, Spiritual Welcome Volunteers, the ICU-Care Bag program, Prayer Quilts, Compassionate Companions, and Music Ministry. With God’s hand guiding us, and God’s spirit directing us, we are confident of continuing to improve and grow this ministry. Thank you for your prayers, support, and partnership.